Lahore: Albayrak Waste Management carried out a cleanliness awareness drive on Habibullah Road on Wednesday to educate the general public about modern waste management system and cleanliness habits. Albayrak team setup a camp on the main road showcasing awareness literature. 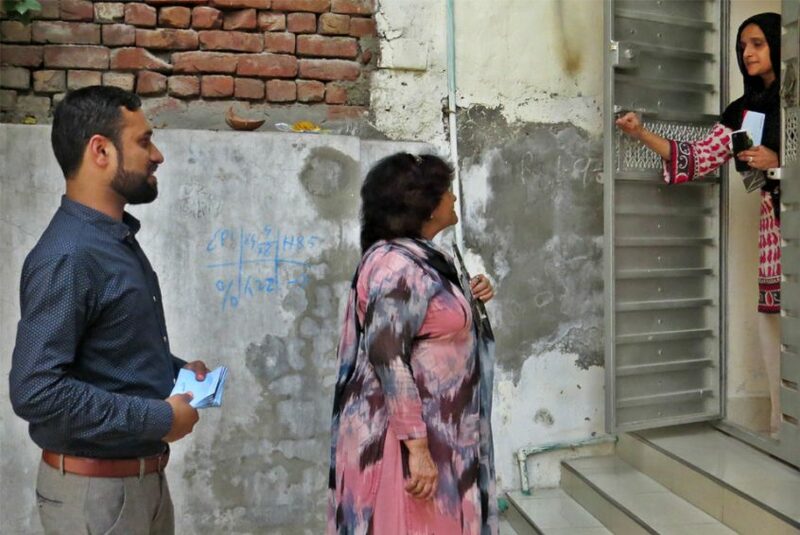 The team along with social workers went door to door to distribute awareness pamphlets among the residents, requesting them to lend their hand in achieving the goal of clean and green Lahore. The sanitary workers also carried out special cleanup operations and sprinkled the roads with lime afterwards. The advocacy drive was concluded with a symbolic awareness walk in the area.